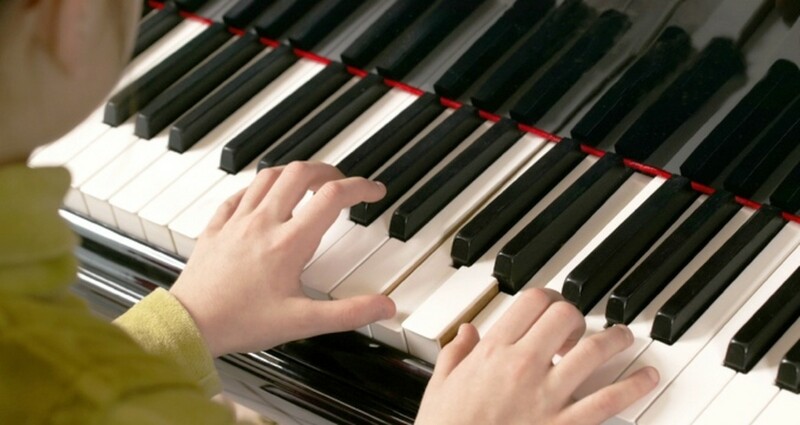 Learning to play a musical instrument isn't always fun for kids but it has lots of benefits including higher intelligence and better cognitive skills. 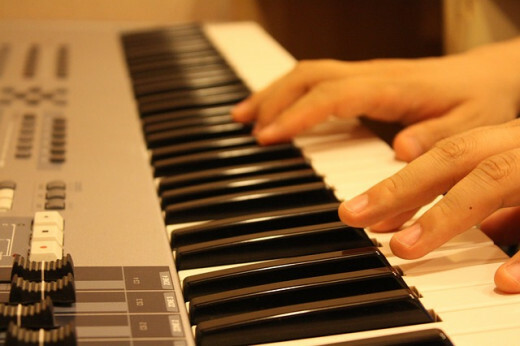 Many people who quit playing a musical instrument as a child regret it in adulthood. But lessons and practice drills aren't always fun. And the songs children learn may not always be interesting to them. Learning songs they know well can make learning an instrument a lot more fun. These include songs they hear on the radio including newer artists like Coldplay and Taylor Swift and popular oldies like The Beatles. Songs from kids movies like Frozen and Cars are also available. And learning these popular songs may be something kids will willingly do on their own. Many music teachers are happy to incorporate songs kids love into lessons. You're probably not going to be able to find popular songs or movie themes in such simplified form that absolute beginners can play them. A lot of the books here will require somewhere between 2 and 6 years of piano lessons. Of course, even that depends on the types of lessons. My daughter has been taking lessons since the age of 4. But the first few years were focused on playing by ear, so she only has a couple of years of sight reading experience. Big Note books require around two years of sight reading experience and Easy Piano perhaps 3 or 5. There are some books aimed at beginners with about one year of playing experience. However, this may depend on the types of lessons, level of experience and age of the child. It's best to look at samples before choosing a book. These are some great books with popular songs to check out. Disney's hugely popular movie Frozen has a few different Hal Leonard books. Big Note Piano Songbook - this is more basic and should be appropriate for kids with 2 to 3 years of piano playing experience. 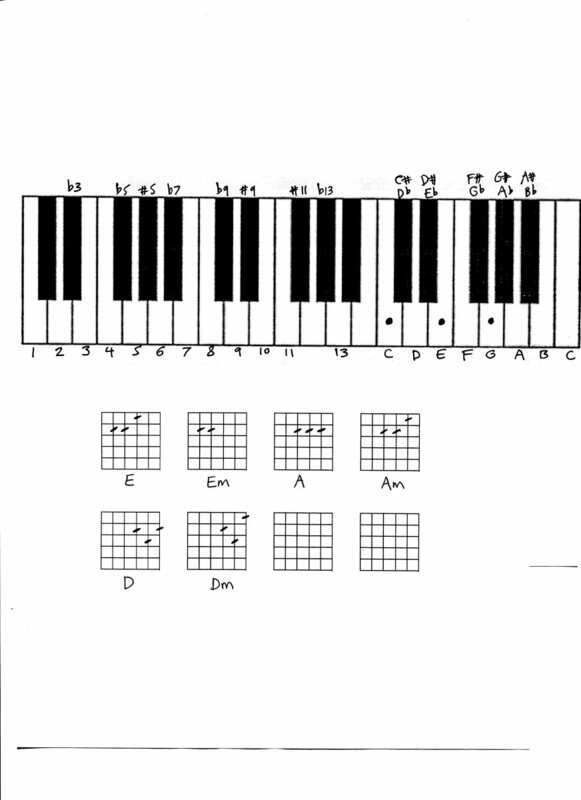 One downside of this book is that the songs are written in a different key to make them easier to play. Disney Mega-Hit Movies: 38 Contemporary Classics from The Little Mermaid to High School Musical 2 - this book is a great value with 38 songs from movies like The Lion King, Cars, Beauty and the Beast, Pocahontas, The Incredibles, The Little Mermaid, and Aladdin. This is an intermediate level book. The Disney Collection (Easy Piano Series) - this is another intermediate-advanced level books with 50 songs. 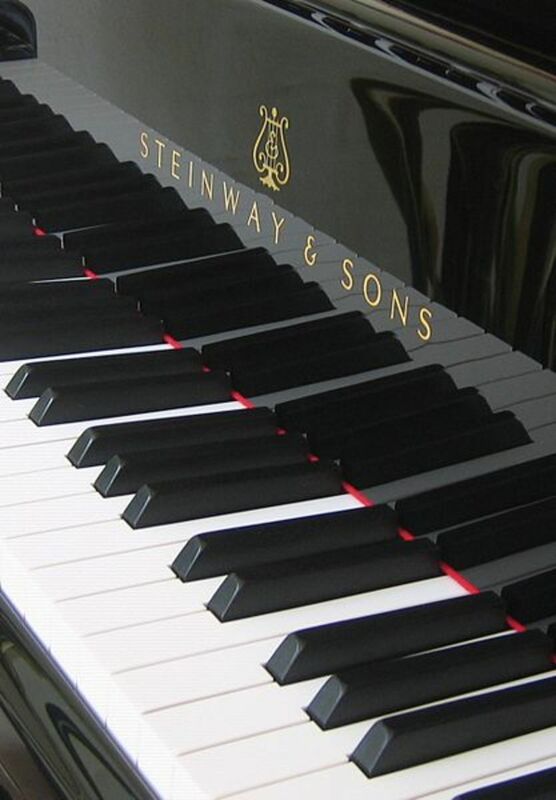 The Best of Coldplay for Easy Piano: Updated Edition and Best Of Coldplay For Big-Note Piano - the easy piano book will be best for advanced players. Big Note is at about an intermediate level. Despite both books being titled Best of, they don't have the same song lists. Adele 21 Easy Piano and Best Of Adele (Big-Note Piano) - 21 has 11 advanced level songs. Big Note has 10 songs. Best of Taylor Swift (Five-Finger Piano) - this book is aimed at beginner piano players. It still requires knowledge of note reading but with less movement of the right hand.